Lockey Keyless Mechanical Digital Door Lock Gate Box GB200M can be used with Lockey M Series locks with a 2 3/8" backset only. 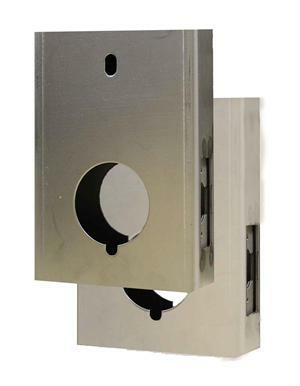 Gate boxes can be welded or bolted in and are available in steel or aluminum. 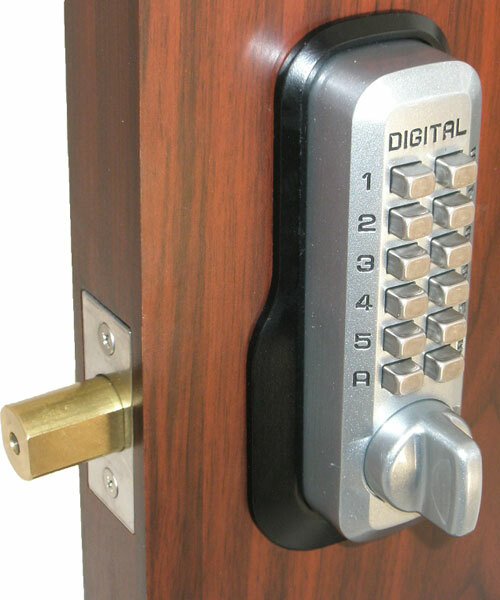 Most commonly used with double sided locks. Size is 4 1/8" Wide X 6" High X 1 3/4". 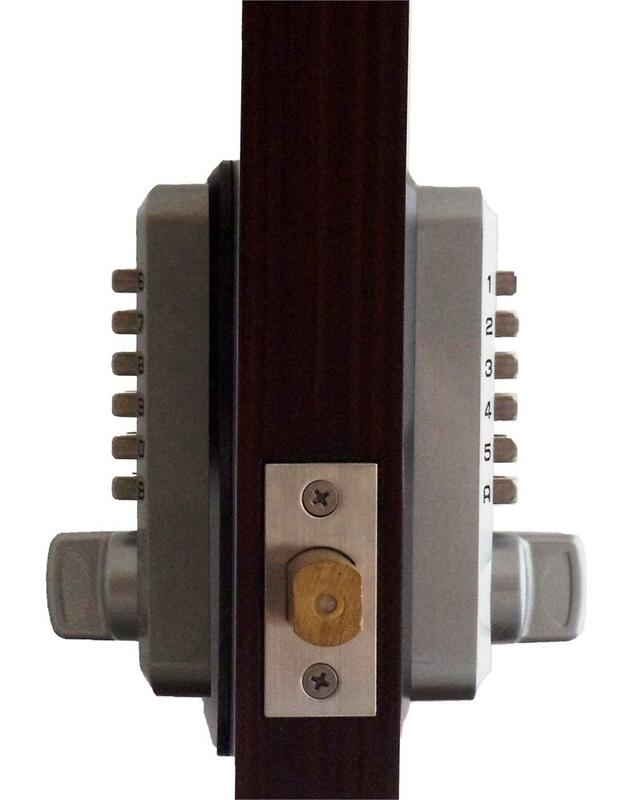 See Related Products, below, for the Lockey locks that can be used with this gate box. 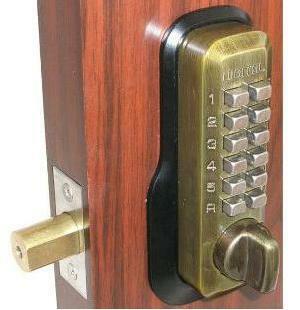 Lockey M210 EZ Keyless Mechanical Digital Deadbolt Door Lock Is A Pick Proof And Bump Proof Lock. Available In 8 Finishes. EZ-Plate Included.